Following on from its original Japanese broadcast earlier in the year the ‘official’ second season of The Seven Deadly Sins, known as The Seven Deadly Sins: Revival of the Commandments, is now available to stream on Netflix UK for valid Netflix subscribers. 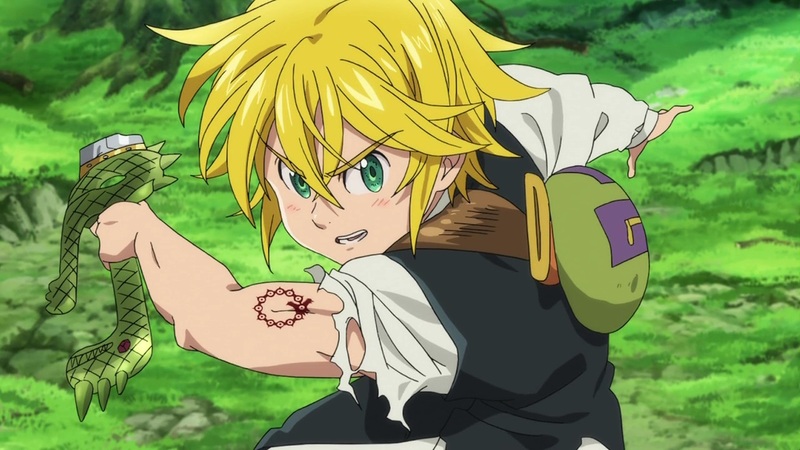 Previously Netflix had made The Seven Deadly Sins, as well as is sequel mini-series The Seven Deadly Sins: Signs of Holy War, but as of 15th October 2018 fans can now watch the latest series in its entirety on Netflix UK. All of the episode will be listed under The Seven Deadly Sins. Synopsis: Victorious in their battle against the Great Holy Knights, the Seven Deadly Sins bring peace to the kingdom, but a new threat looms on the horizon. As per usual only those with a valid Netflix UK subscription can watch the content available; but those with a Netflix UK can watch these episodes, as well as previous seasons, as of today.